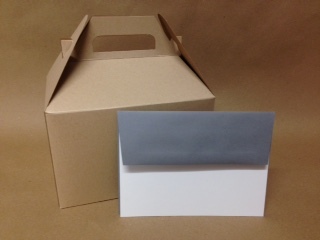 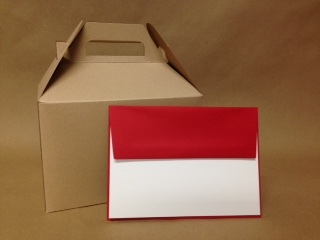 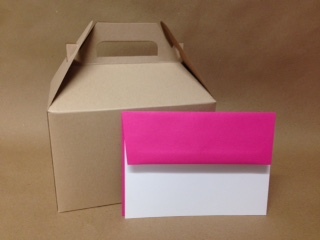 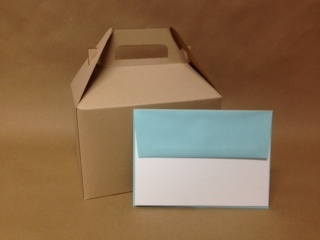 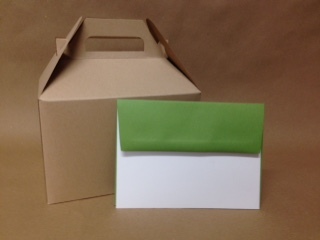 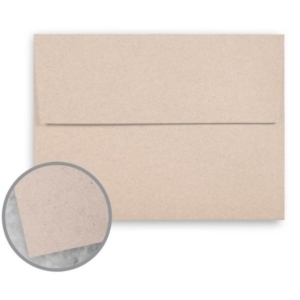 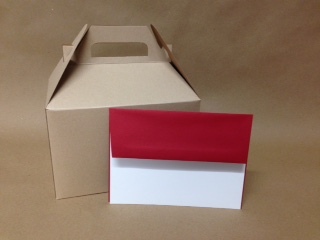 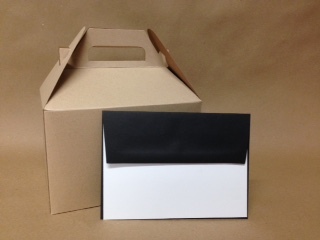 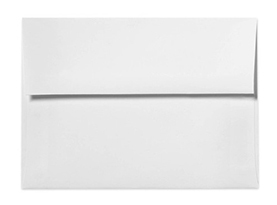 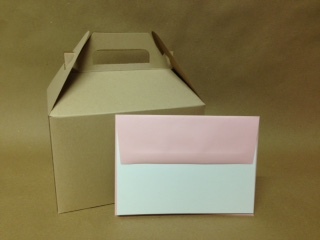 Wedding Invitation Envelopes, also known as A7 envelopes are 5 1/4″ x 7 1/4″. 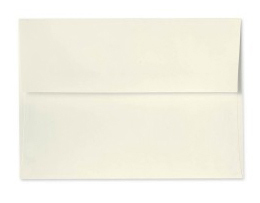 We offer free white basic wedding invitation envelopes on all wedding invitation orders and you can upgrade to any envelope we carry for an additional cost noted below. 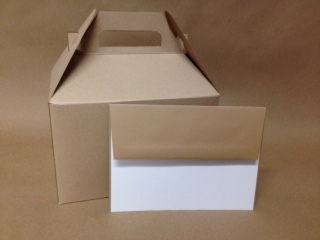 All envelopes are also available for retail purchase at the prices noted below plus $12 for shipping & handling. 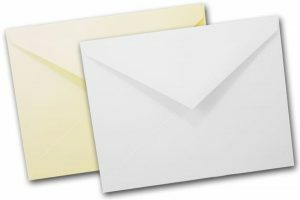 We also offer return & destination address envelope printing. 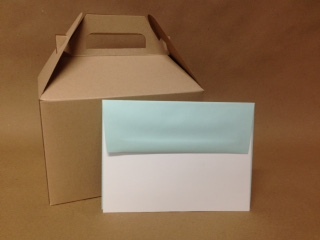 10% Discount on Upgrade & Retail Pricing on Orders of 500+ Envelopes.